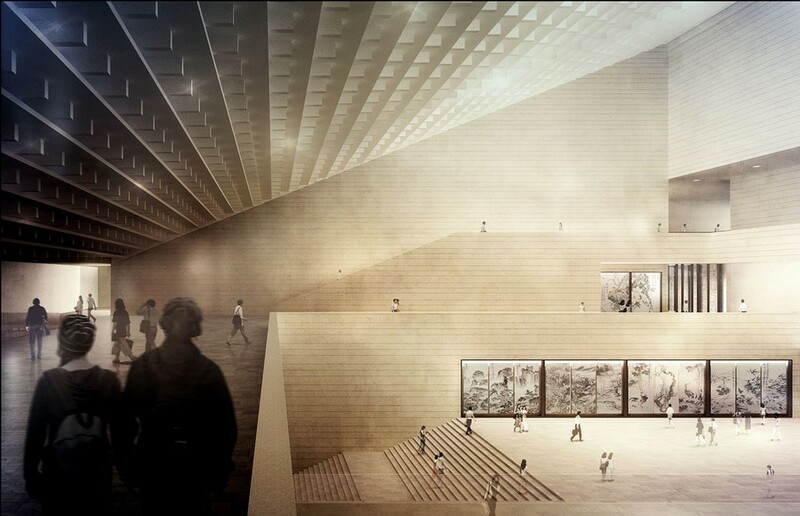 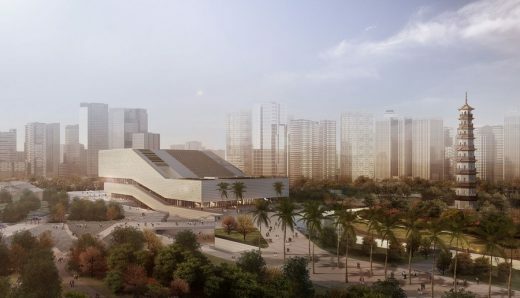 The architects von Gerkan, Marg and Partners (gmp) were awarded 1st prize for their competition entry for the new construction of the Guangzhou City Museum. 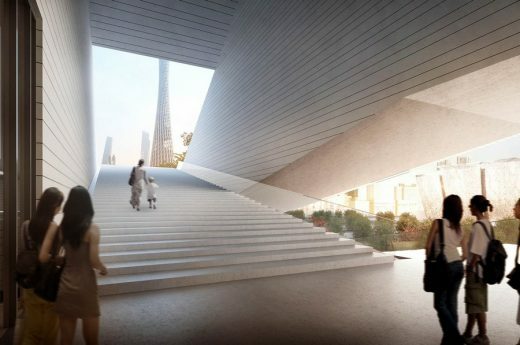 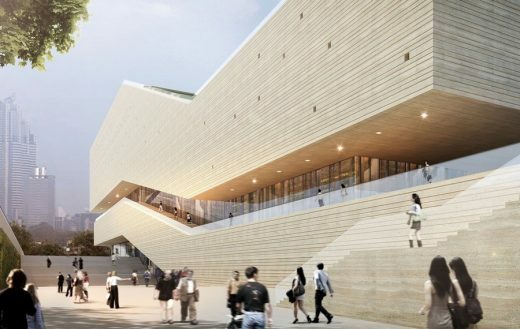 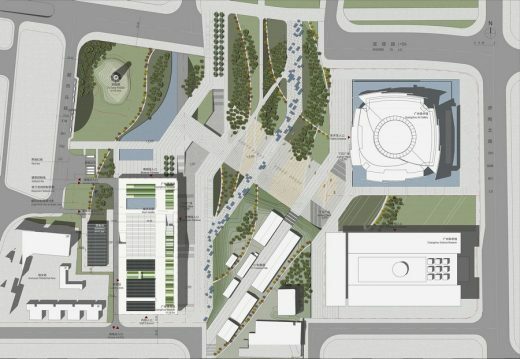 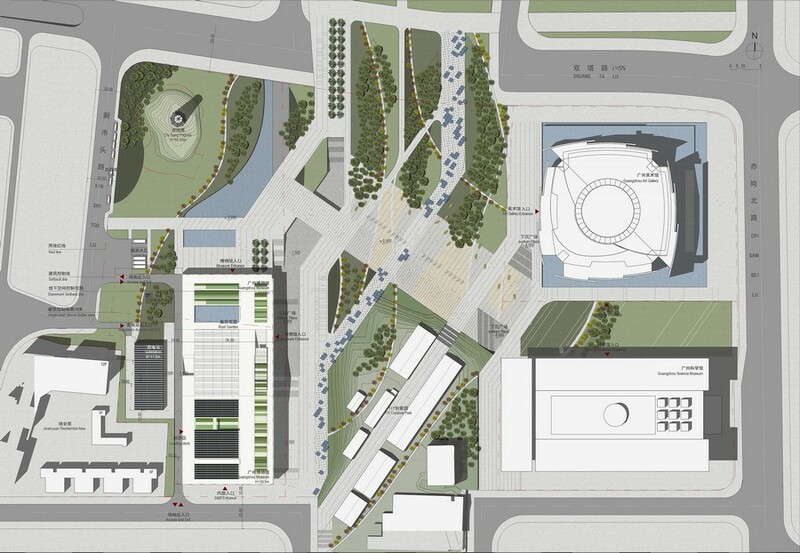 At the same time, Nieto Sobejano Arquitectos (Madrid/Berlin) won the competition for the adjacent Science Museum which, together with the city’s new Art Museum (commissioned a year ago and being designed by Thomas Herzog Architects), will form the central cultural precinct of this third-largest Chinese city. 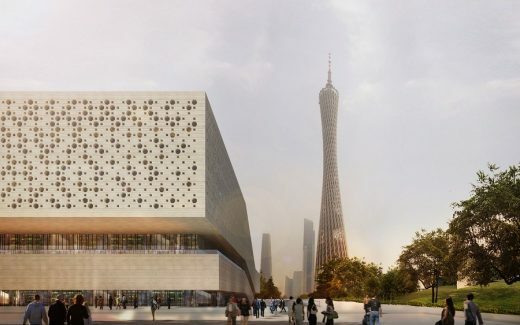 These cultural buildings surround a large parkland area with squares, which lies to the south of the Canton Tower at the Pearl River.